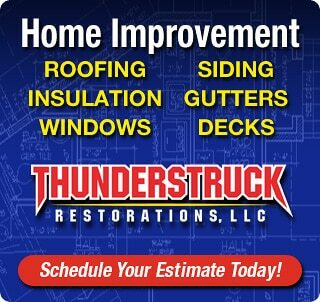 ThunderStruck Restorations LLC is a full service roofing contractor and we sell and install architectural shingle roofing systems on high end homes for new construction, home improvement and total roof replacements due to storm damage. 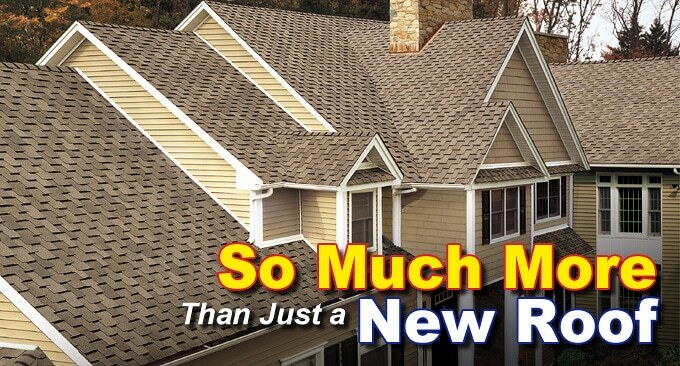 Architectural shingles can help enhance the look of your home or business. What Is An Architectural Roofing System? 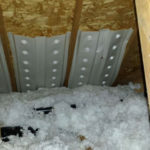 It’s actually a combination of several factors beginning with superior materials and construction of the shingles themselves. Architectural shingles or also known as laminated or dimensional shingles provide a stunning three dimensional appearance to your roofing surface. Some of the most attractive architectural roofing shingles simulate cedar wood shakes or other popular luxury roofing materials such as stone or slate. Architectural shingles themselves also offer homeowners many more color and style options. This flexibility allows you to install a roofing system that really accents your home and in a way that you get to choose. Architectural Shingles Simulate Natural Products Like Stone, Wood and Slate. 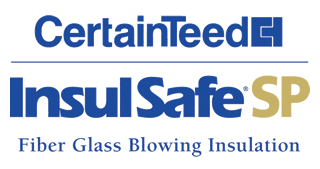 ThunderStruck Restorations LLC sells and installs roofing systems from proven manufacturers such as GAF, Owens Corning, Certainteed and DECRA. 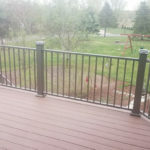 We only install the best products on your home because a big part of being the best is the warranty behind the products and how the manufacturer handles those claims should they ever occur. We’re looking out for you at ThunderStruck Restorations LLC not just during your roof replacement but 5, 10, 15 even 25 years into the future. We want your roof to last!